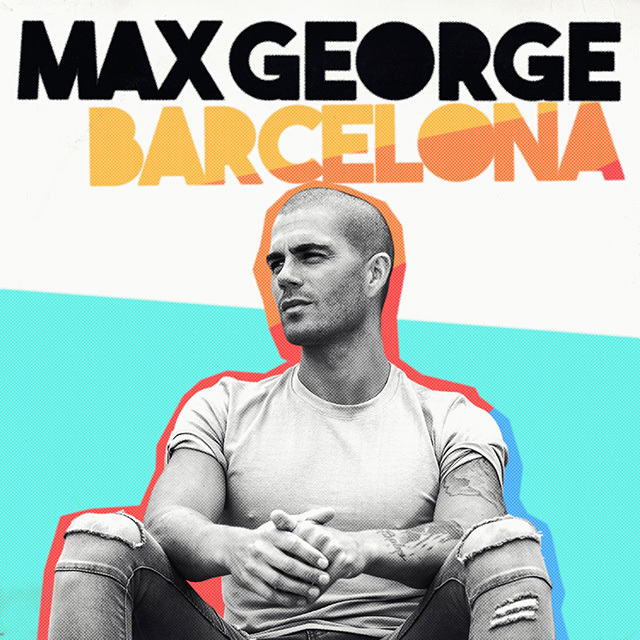 Former star of The Wanted Max George is finally launching his solo career with summer anthem Barcelona. The singer-songwriter has released the track on his own label SilverMAX and it’s available to stream and download now. Barcelona was written and produced alongside Steve Mac (Ed Sheeran) and Ed Drewett (One Direction). The total summer bop is a bouncy pop track that’s catchy as hell and sets George up to scale the charts. The music video features professional surfer, model and influencer Laura Crane. As part of The Wanted, George spent five years notching up hits, touring the world and battling One Direction for awards. The band achieved three Top 10 albums, two of which went platinum, and in the US they sold more than 4 million copies of their hit single Glad You Came. Since then George has been writing and recording music and he starred in the final season of hit musical dramedy Glee. Orbital release new track P.H.U.K. Is Nathan Sykes about launch a solo career?